Last week I was privileged to attend the Tucson Book Festival as one of the presenters. 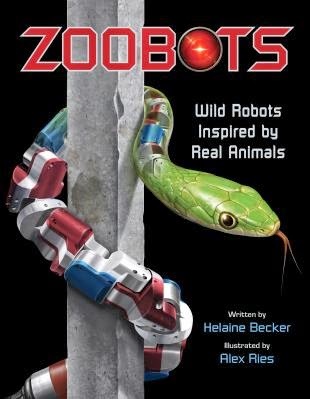 I did a Zoobots-focused presentation on the main stage. I also helped kids make colour-changing octopus skin, an activity found in The Big Green Book of the Big Blue Sea. 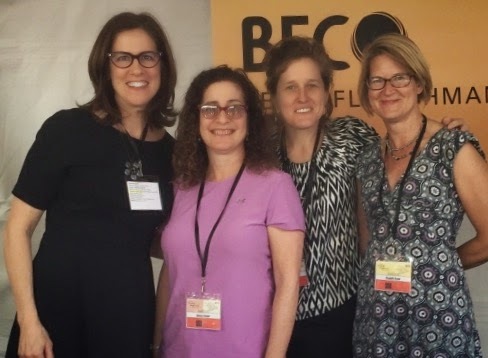 But perhaps the highlight of my program was co-presenting on a panel about "Science Writing for Children" along with three of the best science writers working in the U.S. today. If you don't know them and their work, I'd love to share a little about each of them with you! allowed herself to be stung by bees, literally dozens of times, to get the perfect photo for the book. 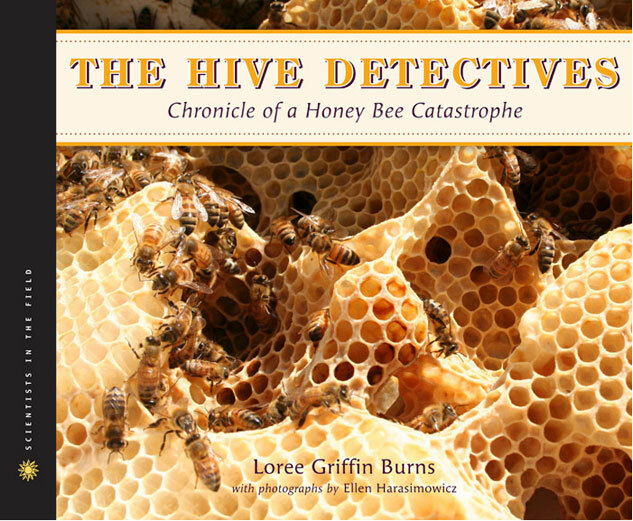 You can see the photo in question in The Hive Detectives. Elizabeth Rusch also brings a level of commitment to her work that simply boggles the mind. Yup, that's her, tramping over the still-steaming lava field after a devastating volcanic eruption, determined to get the story for Eruption. And yup, that's her, risking epic seasickness to get the goods for The Next Wave. And once she has the story? She tells it so dramatically, and with such "you-are-there" intensity that you can't stop turning the pages. I am so pleased - and honoured - to now call these great ladies my friends. 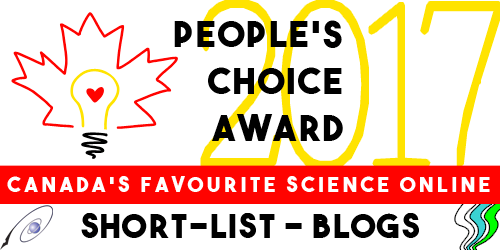 I welcome them as honorary Canadians to this Sci/Why blog, and look forward to bringing science fun to as many kids as we can on both sides of the border. Sarah Albee, Loree Griffin Burns and Liz Rusch, with me (in purple).